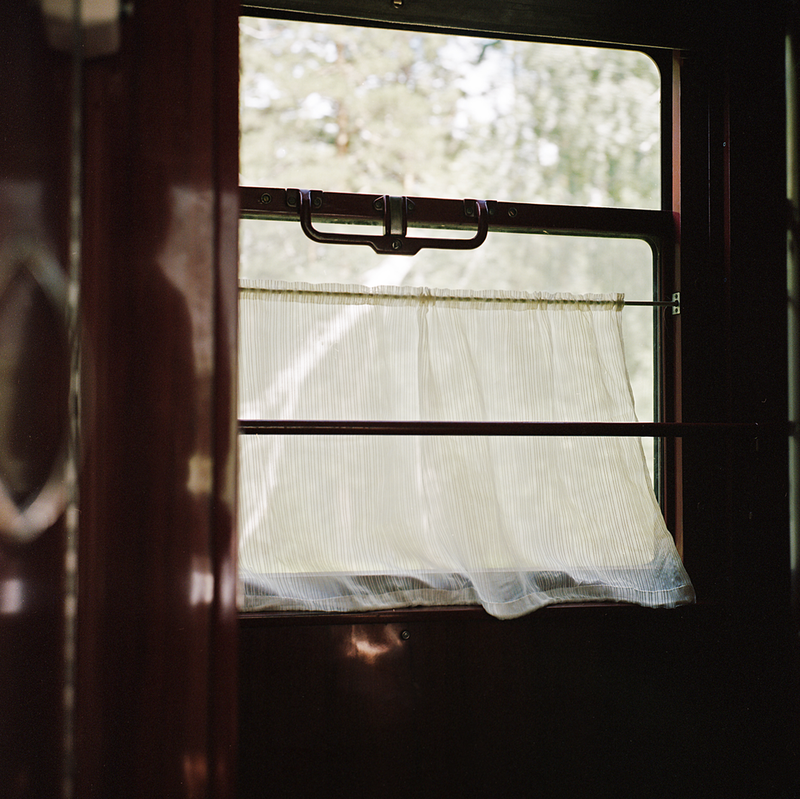 In the summer of 2015 I took a journey on the Trans-Siberian Railway. The train took 126 hours starting in Beijing, going through Siberia and finally ending in Moscow. 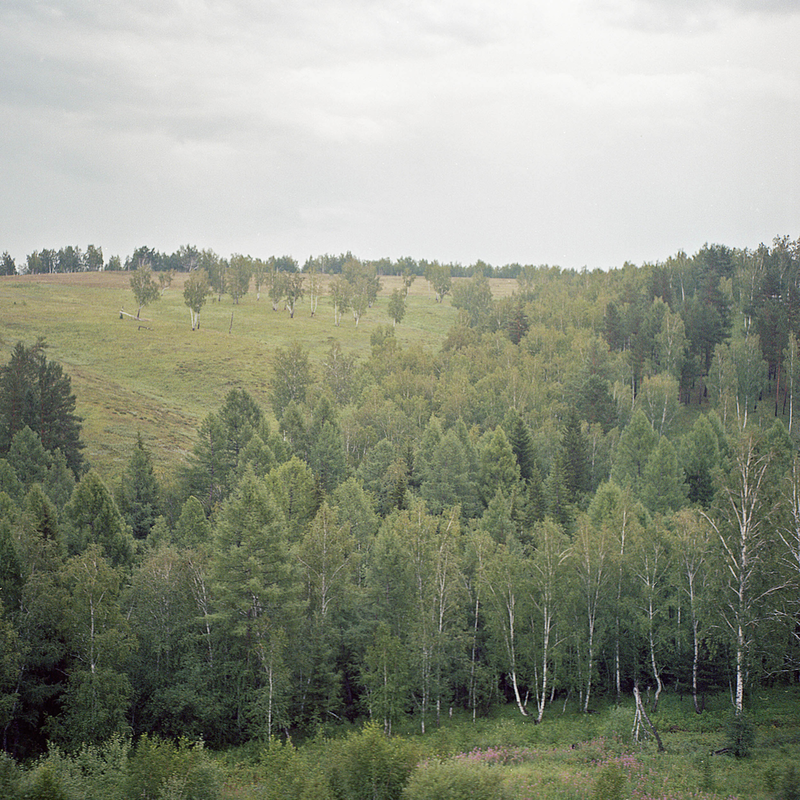 For a long time Russia has used the district of Siberia as a place of exile for criminals and political prisoners, due to its abominable natural conditions. I defined my experience as a “timeless journey”, attributing an unregulated feel to my images. The work consists of nature, architecture, landscapes, and people. It is not a travel diary, it is not related to any social issues. The project explores the relationship between time and space, humans and their environments. 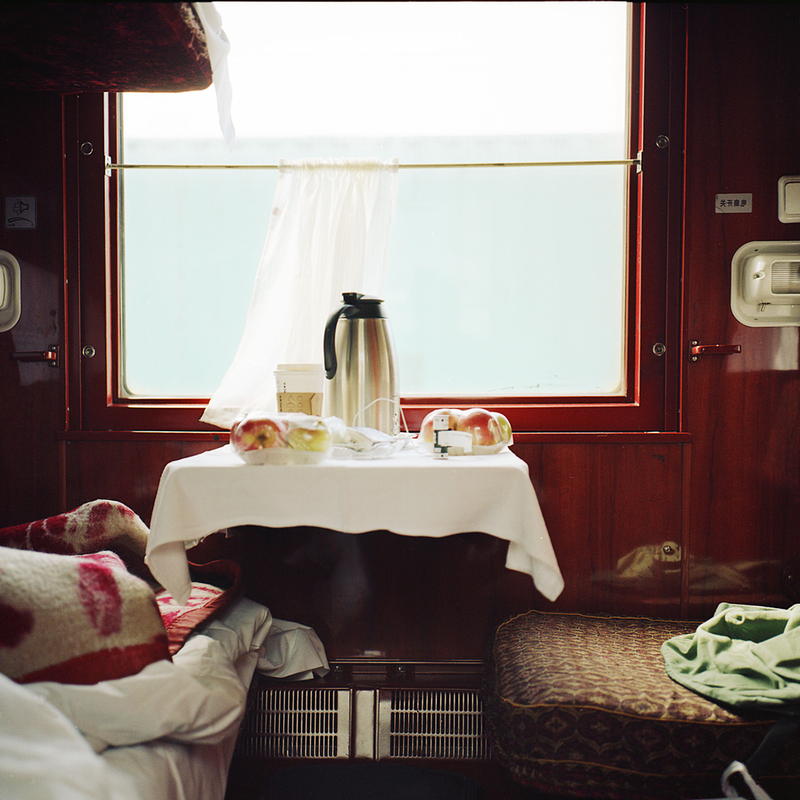 My photographs cannot represents what the Trans-Siberian Railway is, but rather they illustrate my own individual journey and perceptions of this historical route. My pictures do not conform to a clear and strict narrative. Similar to a dreamlike state I provide the viewer with scattered fragments, giving them the power to try and make sense of my images in their own way.